2020 Vision resources and how to skill up in 2016! Check out the full 2020 Vision here. 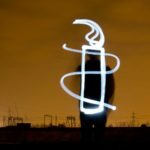 Come along to our Branch Annual General Meeting to share your ideas with other activists and learn more about defending human rights in your community. 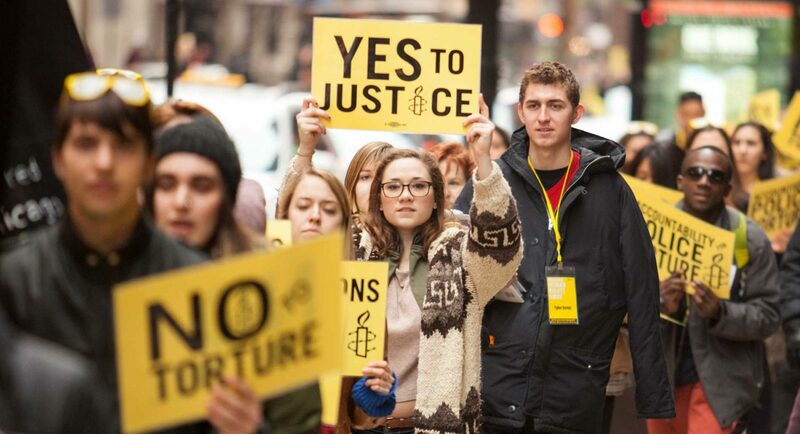 Become a member of Amnesty International and help define the direction of Amnesty.